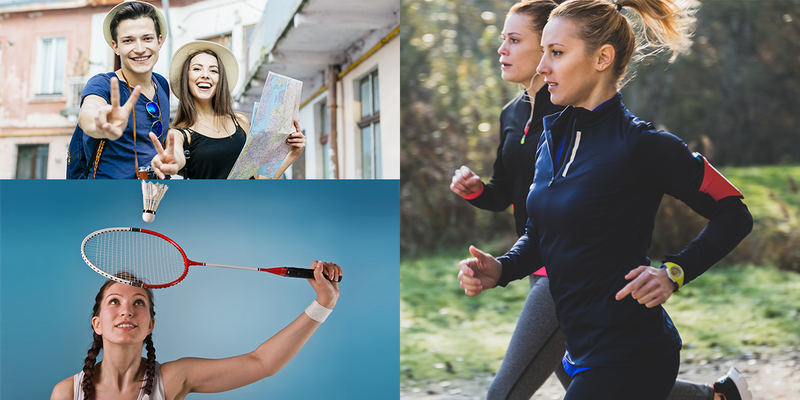 Is your eye-sight limiting your life experiences? Are you tired of misplaced or foggy glasses? Are you worried that you may not get your prescription contacts when you travel? Are you suffering from astigmatism? Are you aware that cataract can occur at any age? Do not let these stop you from enjoying life. 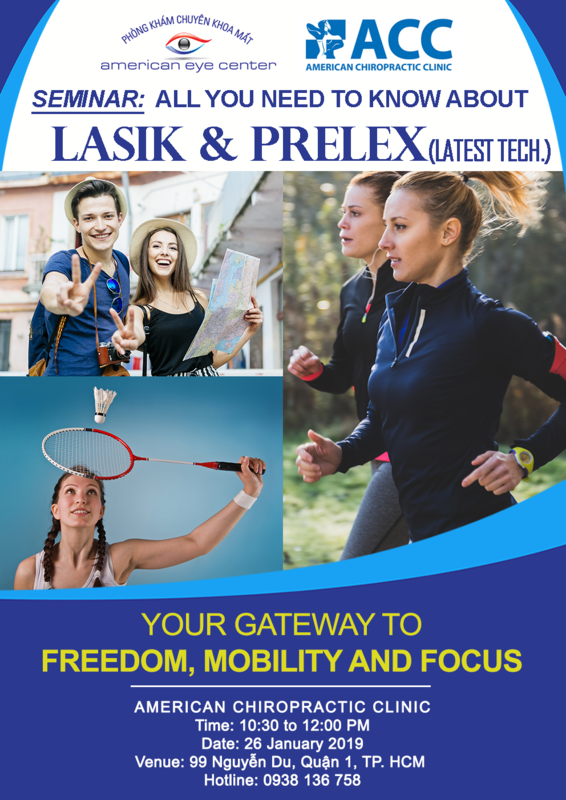 Get LIBERATED, MOBILE and FOCUSED with LASIK and PRELEX, the latest in vision technology. In collaboration with American Chiropractic Clinic (ACC) we are pleased to bring to you a talk on LASIK and PRELEX as per details below. American owned and managed, AEC is Vietnam’s leading eye care provider with the full range of eye care services and procedures. With facilities, range of services and service quality equal to any other international eye care center and, operated by American Board Certified Ophthalmologist with over 20 years of experience, AEC has received good recognition and recommendations from both local and expatriate communities in Vietnam. Do not miss this rare opportunity to learn from the leading authority all you need to know about what, how, why and when, LASIK and PRELEX can be applied. Your gateway to a fuller life! Time: 10.30 to 12.00 p.m.